My appetite for Maple Leafs news is minimal these days, but Johnny "The China Wall" Bower is the great exception to that rule. 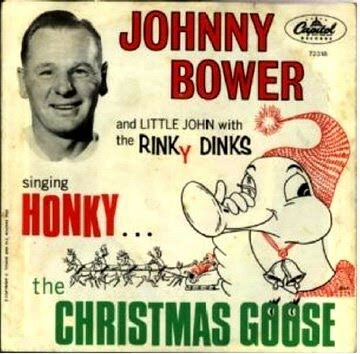 Toronto Maple Leafs goaltender Johnny Bower's "Honky the Christmas Goose" was released in 1965 and enjoyed a significant amount of airplay, making it to number 29 on our Canadian music charts. A lot of music you hear at this time of year is pretty awful. 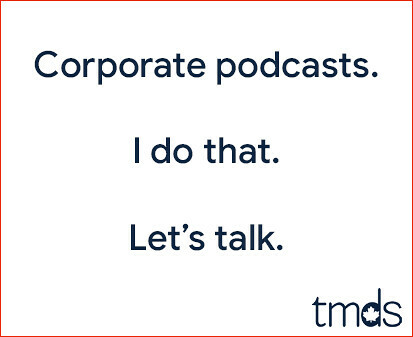 I'm referring to the schmaltzy pop holiday standards you'll hear on CHFI or at your local mall. But not all Christmas music is bad, so throughout this month I'll be sharing MP3s of my favourite Christmas songs. I'm sharing this one first because it's pretty obscure and it's amazing. Aaron Sorkin's "Studio 60 on the Sunset Strip" is long gone, but there's one gift this show gave us that keeps on giving. Their Christmas show featured an awesome jazz rendition of "O Holy Night" by musicians from New Orleans. You've really got to hear this version which has become a holiday staple for me. I lost track of Holly McNarland, but in 1997 her cool debut album included this slick hit single. A few years later, McNarland had another single I dug called "Do You Get High?" Did this tune ever hold up! What is it... 31 years old? Actually, this is the version R.E.M. re-recorded for Murmur in 1983, not the Hib-Tone from 1981. You can tell because it's a little slower. I'll be in Europe next week, so this song seems appropriate. It's one of the best hidden tracks you'll hear. This unlisted track was #69 on Kerosene Hat.